Three generations of homebuilders have helped us to perfect the art of providing our customers with exactly what they are looking for in their home. We do not work with prefab, template designs. All of our homes are custom designed with beautiful details and features that volume builders tend to skip. 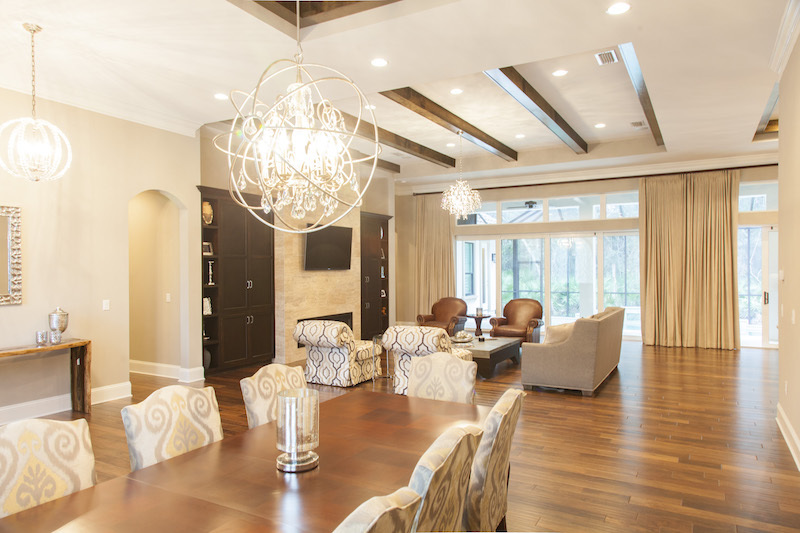 We sit down with each customer to understand their needs and desires for their home. With our many years of experience we know what type of questions to ask and will deliver a plan design that is everything you want. Families are active and involved and each person can see things through their own perspective. We work hard to create fresh, innovative and functional homes that add to your lifestyle. 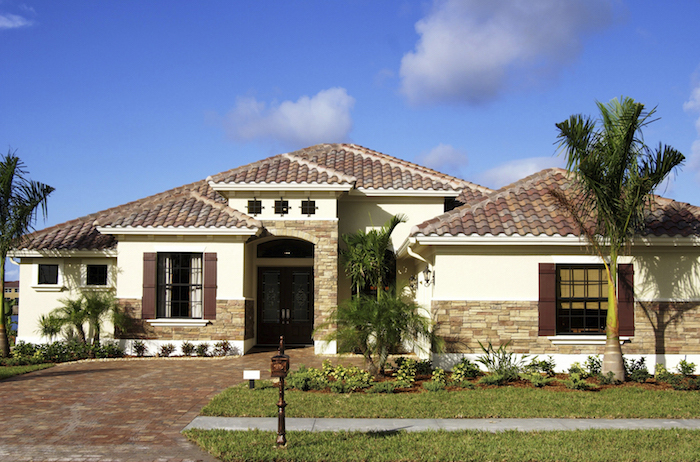 We have many home sites to choose from in some of the finest communities in Jacksonville. You can choose one of our home sites or decide to purchase your own lot. We build homes that will MOVE you!